This is your mind in a jar. That’s right. It’s red, gold, orange, pink, blue, green, even black. Sparkly, whirling, spinning, messy. We ring the gong and wait. And now it is still and clear. When we bring our attention to our minds, what do we notice? And when we spend a few moments in stillness and quiet, what do we notice? This activity, called Mind in a Jar, is how we have begun each of the four Rites of Passage Introductory Classes in Northern California. 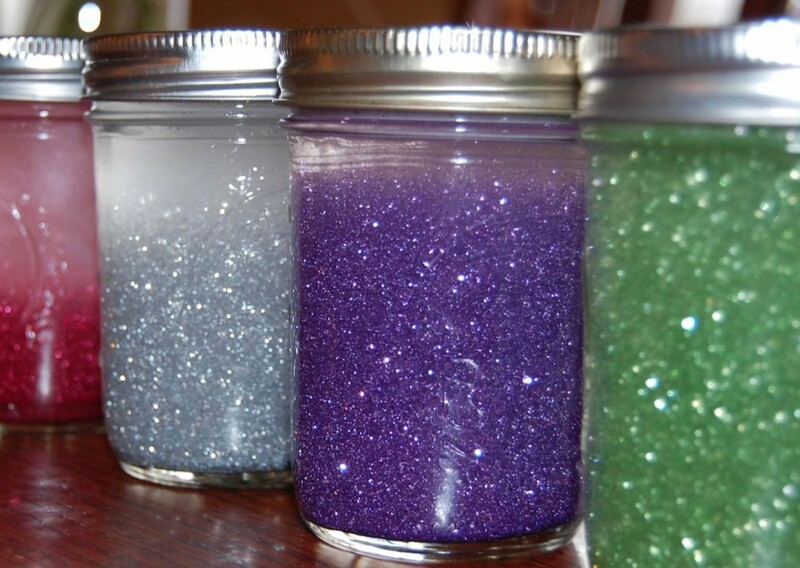 With a jar of water and glycerin, and many vials of glitter, we can show parents and children what meditation might have to offer. One of the intentions of the Rites of Passage Program is to offer children a set of skills that help them relate to their world. As they learn to take care of themselves, we support and celebrate that. Meditation, poetry, calligraphy, Ikebana, and Kyudo are some of the things that will be taught during the next segments of ROP. Not only that, but plenty of time for community, camaraderie, and exploring the world on our weekend camping trip. It has been amazing to contemplate things like bravery, confidence, and compassion with 8 to 12 year olds. And then to join their parents as we contemplate them as families, groups, and a community. Everyone so far has raised their hand when I asked them if they wanted to be more brave, confident, and compassionate in their lives. As we anticipate the first day long session on April 5th, I am excited to see how we will commune and grow as a community. It is so powerful to gather with the intention of uplifting and supporting one another, especially our youth. As the program comes to a close on May 31st, I do hope you will join us at the San Francisco Shambhala Center for the Ceremony and Reception. It is open to all, and it is a potent time that children finalize this rite of passage into a time where they take more responsibility for themselves as active members of our community. I look forward to seeing you there!